Yes, for one night only in September, you get to live out your wildest zombie apocalypse survival fantasies. 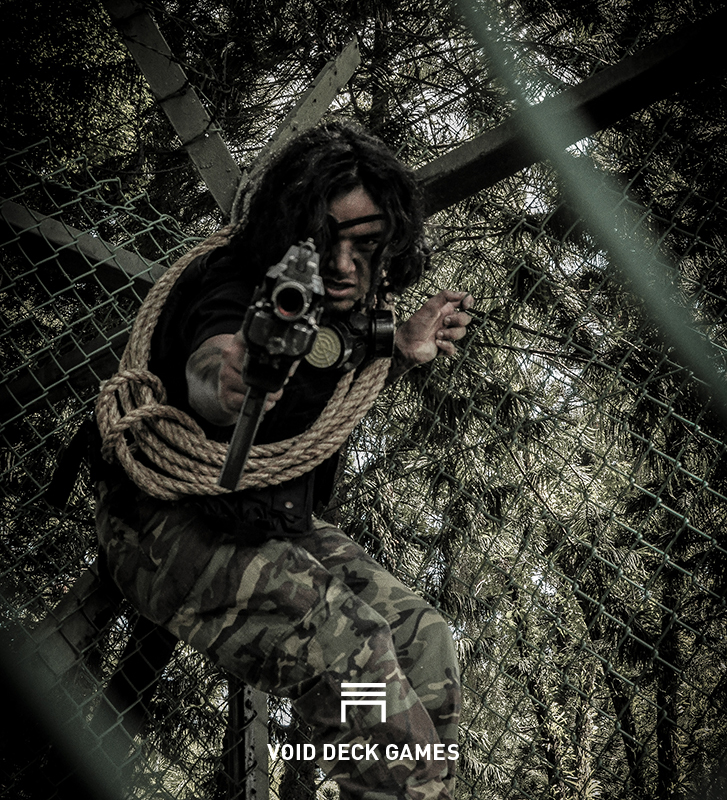 Void Deck Games is creating an island infested with the walking dead. 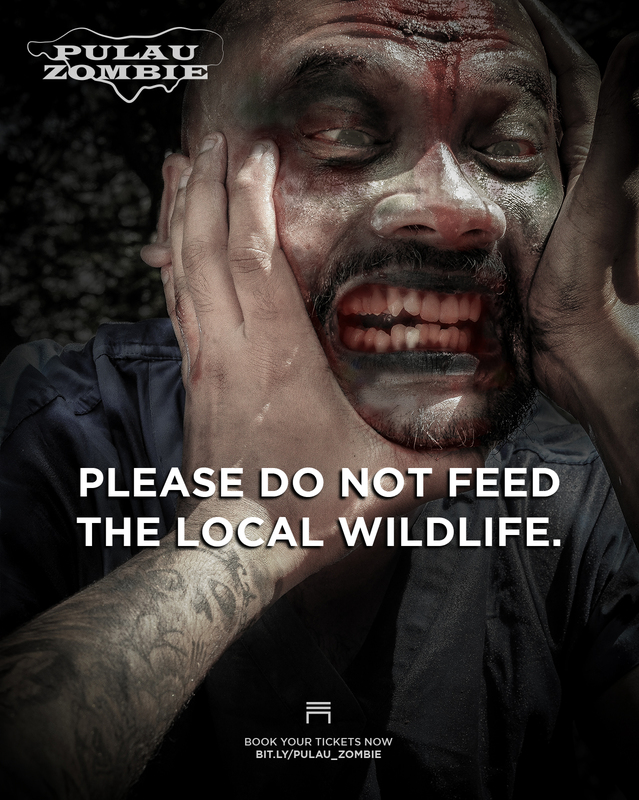 Pulau Zombie’s premise is simple. Singapore has been overrun by a virus that turns people into flesh eating monsters. Everyone you know is dead. By luck or skill, you've managed escape to a safe haven - a deserted island on the southern coast. There you and your fellow survivors must wait for evacuation. Unfortunately, one of your fellow refugees is already infected by the virus. As the night grows, more and more survivors get bitten and turned. The only chance to get to the Quarantine Zone is to live long enough till the rescue boat comes. VDG promises fans an unforgettable, gritty survival horror experience. Here are some tips to survive the long night. Players arrive on the island when the sun is still up. It may be tempting to enjoy the sun, sand and sea. But the first few hours is critical to your chances for survival. You start the game with no weapons, bullets and special items. To gear up, you would need to earn gold by completing missions for the colony. Do as many as you can early when the zombie population is small and there is still sunlight. Supply drops and caches are much harder to spot in the dark and with undead breathing down your neck. Or two. Yes, it’s common sense - you should buy a gun as soon as you can afford one. Survivors are powerless against the undead without firepower. They can also be robbed by other survivors. A rifle is insurance against player bandits trying to steal your items. Alternatively, you can indulge in a bit of daylight robbery yourself. Anyone could be "Patient Zero"- the hidden infected survivor. You need your fellow survivors to complete missions. But keep a close eye on suspicious behaviour. Resources are finite. There are limited spots on the rescue boat. Look out for "numero uno" - yourself. NERF ammunition costs in-game currency. Buying new ammunition every time you run out will cost you resources in the long run. Canny survivors always pick up spent bullets lying on the ground if it is safe to do so. 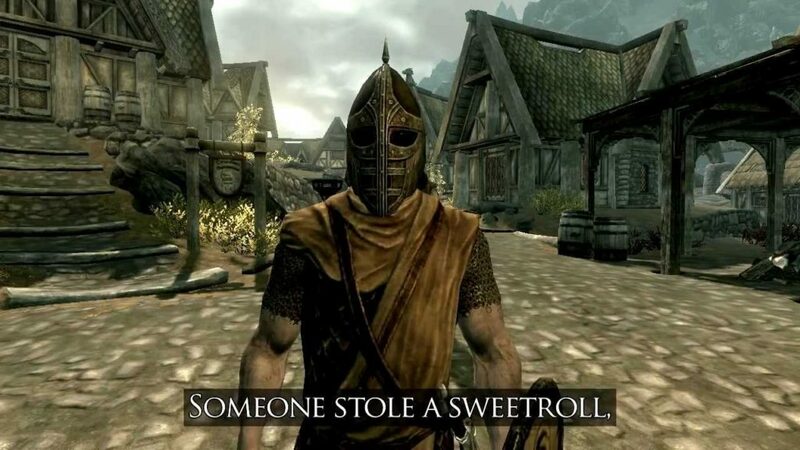 In most role-playing games, you learn one lesson early: Never split the party. Stay close and move in a tight group. Zombies tend to pick off stragglers. In a group, you less likely to miss blind spots if the group moves in a disciplined formation. Small groups of zombies are easily defeated with concentrated bursts of fire. In the event that things go terribly wrong, there are other warm bodies for zombies to munch on while you make an escape. Don't get cocky even if you have a 100 frags and own the best gear. All players have only one life in the game and very limited ways to recover from wounds. A single touch from a zombie is all it takes for a would-be hero to die and rise as one of the living dead. You will meet NPCs (non-player characters) at various points in the story. Some perform functions in the colony. You may stumble into a masked stranger wandering the dim roads. You might get called to meet an informant on a lonely bridge at midnight. Talk to NPCs often. Some NPCs can give you missions to earn gold. Others know of secrets that lurk on the island. 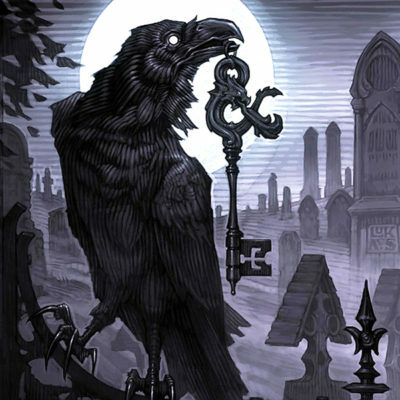 As residents of the haunted isle, most can offer advice about dealing with the most horrid undead. Pulau Zombie is a habitat for all kinds of walking dead. A snarling undead survivor trying to tear out your throat may be terrifying. There are other species of undead that are much more dangerous. If you spot a zombie that looks badass... run. Special zombies like the Behemoth cannot be be put down with firepower. You can't fight these creatures unless you discover their secret weakness. Run back to the safe zone and regroup. Better safe than dead. 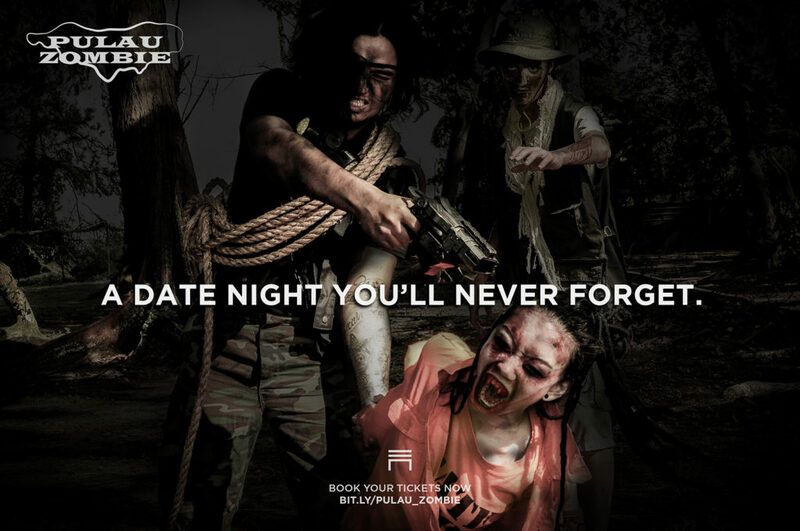 Pulau Zombie has a one night run on the 2 September 2017 with limited sign-ups. The last survivor that escapes the island and the top 3 zombies with the most number of kills will receive a special prize. This immersive horror game is not suitable for players under 18 and those with serious health problems. 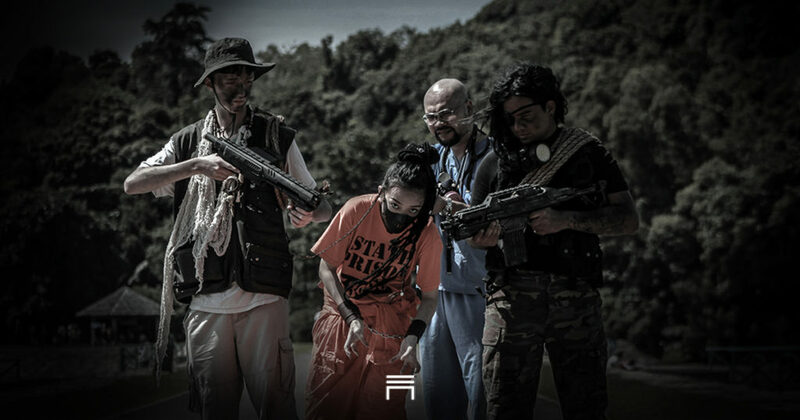 All participants must sign a injury and death waiver to experience Pulau Zombie. Book your tickets or join the Facebook discussion.